The M400 Cobra head-style LED streetlight eliminates unwanted glare, light trespass, energy waste, and sky glow that occur with traditional incandescent fixtures. The M400 fixtures meet IES street lighting standards, reducing the amount of light that is lost to the sky and improving overall nighttime viewing. 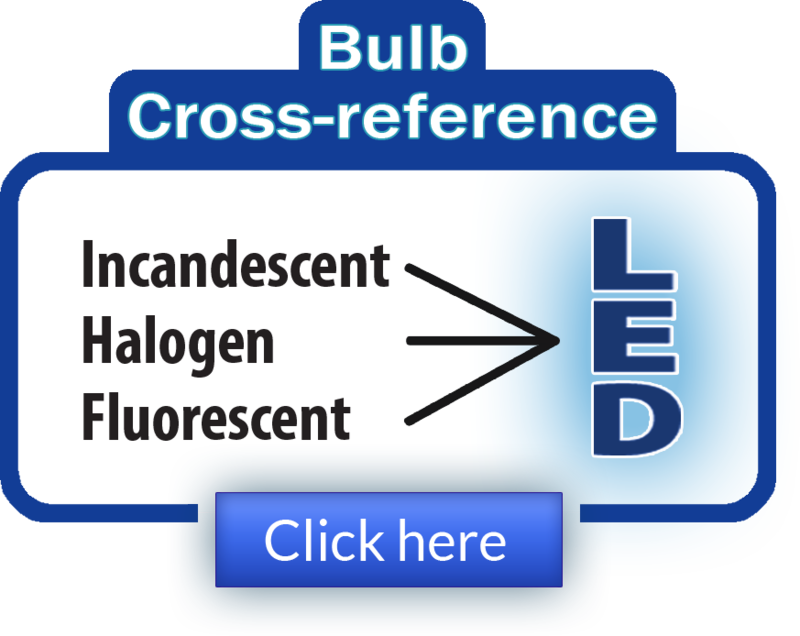 The LED cluster lamp contains 400 Warm Incandescent White (3200K) LEDs arranged in a light-optimizing design. Its 19-watt power draw and high-intensity light output makes it ideal for use with alternative energy systems such as solar and wind power. 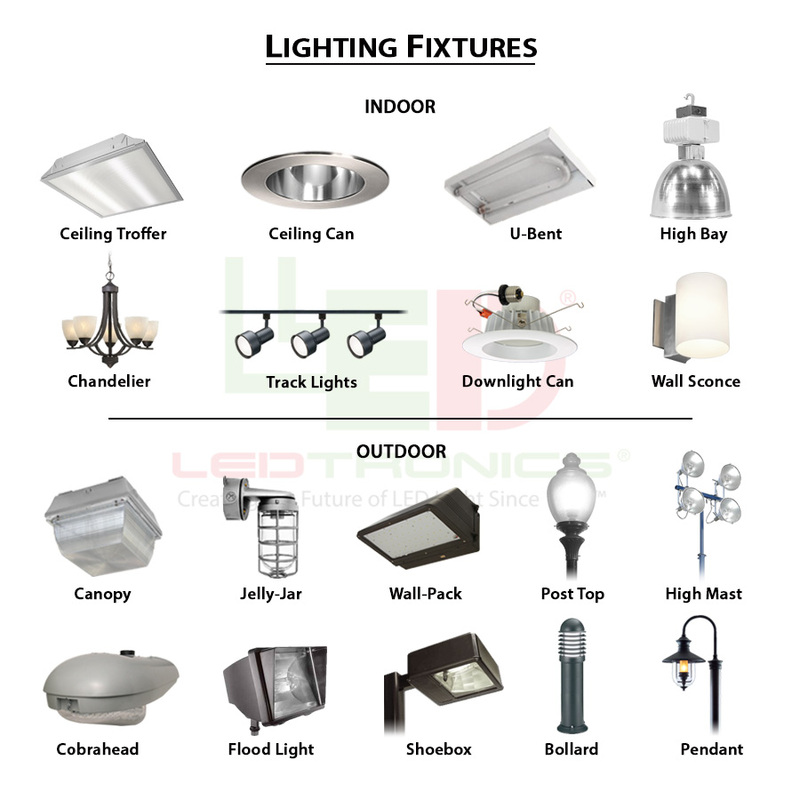 The fixture may be purchased as a retrofit lamp for existing installations’ old-style cobra head models or as an integrated part of a complete assembly that includes the housing and lens. 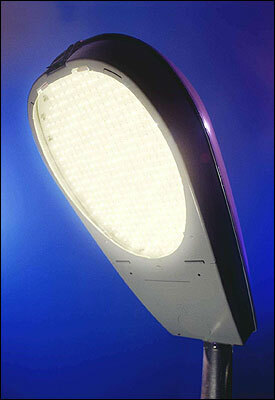 The M400 streetlight is priced at $410 for the LED lamp and $725 for the complete assembly.